They struggle with themselves and with everyday problems, like any of us. Still, they put all they time into training, set big goals, see progress and show good results. They put everything on the line to achieve they goals. 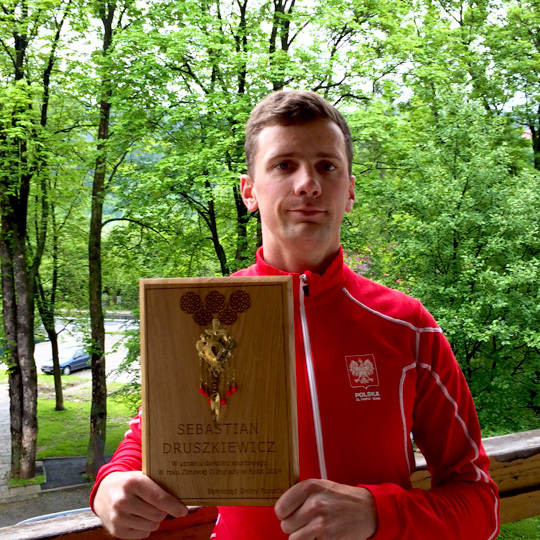 28-year-old ambitious Polish speed skater, participant of the Olympic Games in Vancouver (2010) and Sochi (2014), Polish Team Champion (2013). Diving since 2009. 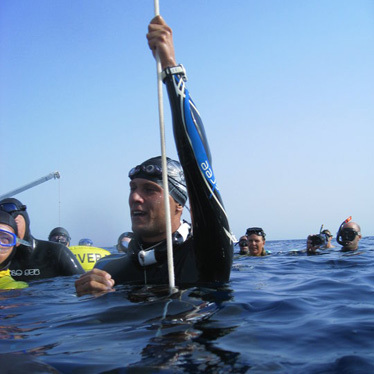 Won his first world vice-championship on September 24, 2011 in the Free Immersion discipline by diving 106 m in Kalamata. Holder of 2 World Records and owns 5 out of 6 Polish freediving records. Continues to improve his results! Young Polish Freediver who started freediving at 24 years of age and in just two years of training has won two World Championship titles and broke two World Records! To think big and daring comes to some people natural like breathing. The neverending drive to inquire new issues and the passion to learn new things is what we seek in students and scientists. Music moves the soul and body - with sounds and movements people translate their emotions and thoughts into magnificent pieces. Gifted musicians are a treasure to our world.